As a student, I’ve always been a fan of weekly snack box services which deliver a range of delicious and nutritious food products right to your door – there’s no need for the weekly shop. 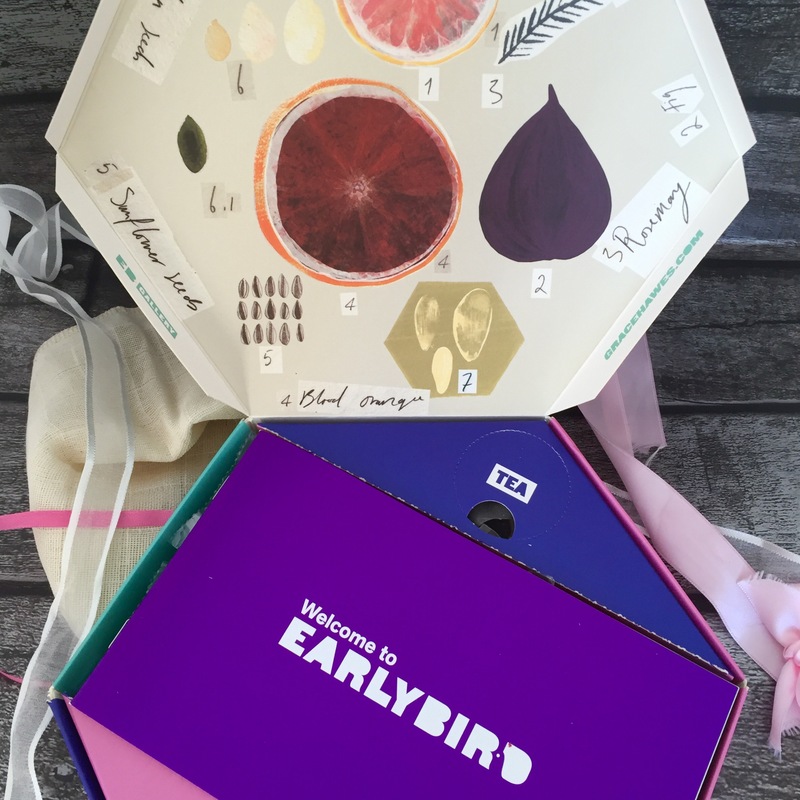 I have tried out several companies but none were quite like Early Bird‘s Snack Box! Early Bird deliver 5 deliciously healthy snacks and 2 unique teas every week, designed to help through the working week. To make snacking time that little bit better, the TasteBox also contains music and art from up and coming artists, creating a festival feeling every week! 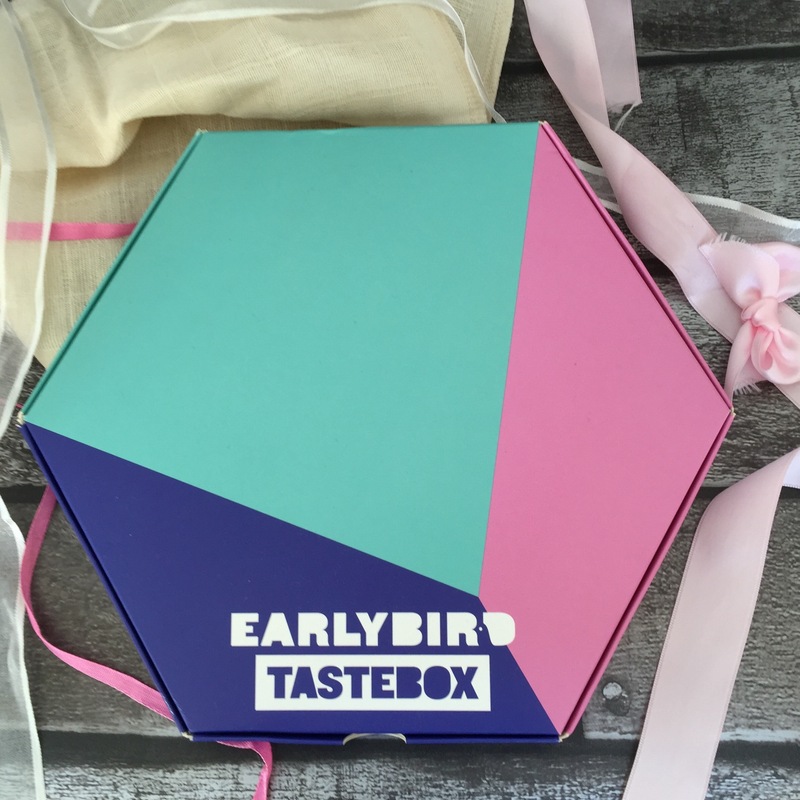 What I love, is that each TasteBox is unique not only does Early Bird provide 5 snacks and 2 teas, the design of their TasteBox also contains new monthly illustrations from emerging artists (it feels like an exclusive invite to an indie concert!) I think it’s inspirational to see a company giving back to the creative community – it creates such a positive and loving vibe. From the initial moment of delivery, I feel in love with the vibrancy of the box and then was so excited to open it up to reveal the goodies inside! I like how there’s a mix of sweet and savoury amongst the 5 snacks to really curb those mid-afternoon hunger pangs and cravings. The packaging is really convenient as each snack is in a bite-sized plastic bag which you can slip into your handbag/ rucksack and pull out as and when, without having to rip into loads of exterior packaging. 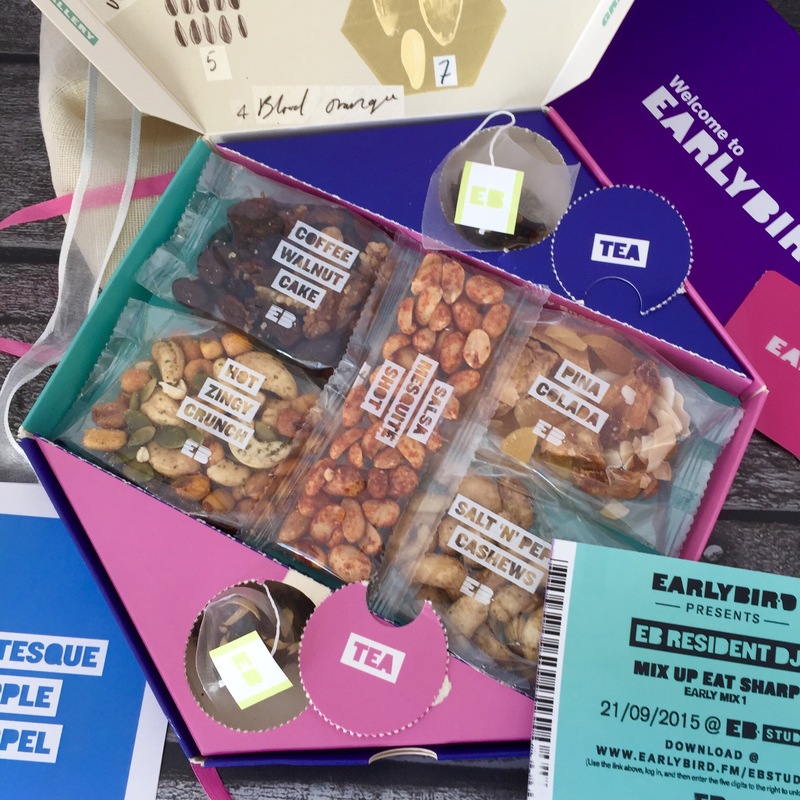 Another reason to love Early Bird is that they include all the nutritional information for each snack in a handy little leaflet so you can keep an eye on those numbers and remind yourself about how healthy and nutritional these snacks are! 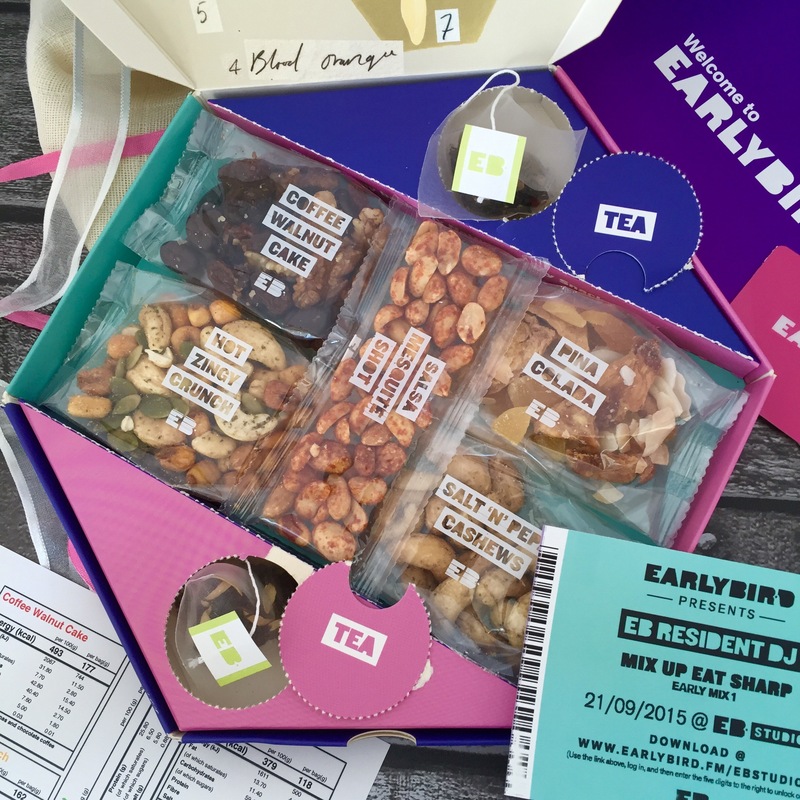 Guilt-free snacking in a pleasurable atmosphere is all I can say about Early Bird – I just LOVE the idea of including an exclusive link to an EB music studio mix up 🙂 Great fun and wholesome food.